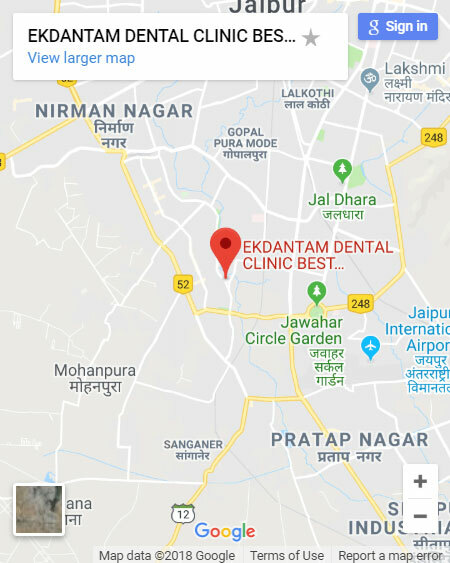 Ekdantam multispecialty dental clinic is located in the heart of the city of (Mansarovar) Jaipur Rajasthan India. 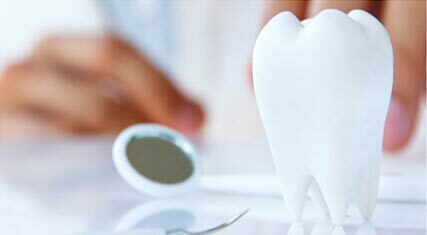 Where a team of Best dentist in Jaipur, provide you with top class dental treatment and experience. 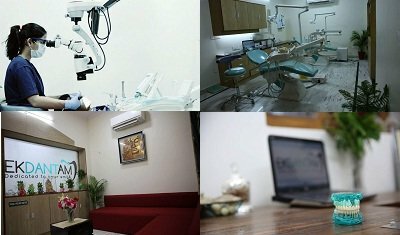 Ekdantam is one the finest dental clinic in Jaipur, INDIA. 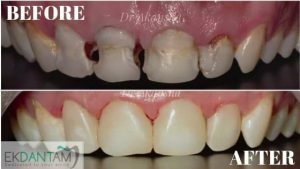 All Dentist have a huge expertise and experinece in there field to provide the best ever experience and smile you ever dream of. 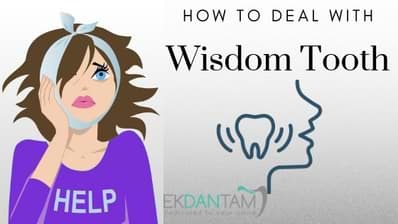 Ekdantam Dental Clinic Best Dentist in Jaipur(Dental Implant) is equipped with the latest and most Advanced Technology present worldwide. 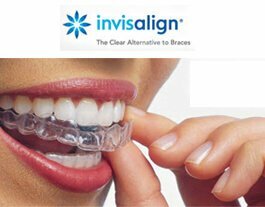 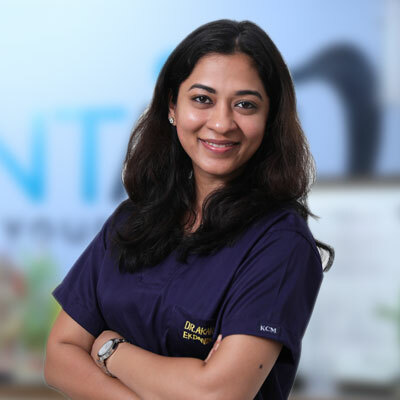 We are pioneer in all Advance Dental Implant procedures,Cosmetic dental treatments , Full Mouth Rehabilitataion, Laser dentistry, Micrsoscopic and Laser Root Canal Treatment, bone graftings and Digital Smile Designing. 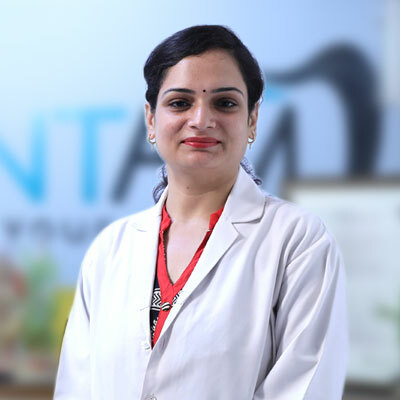 Ekdantam is equipped with latest technology of Inhouse Digital panoromic Xray, Rajasthan first Labomed MAGNA SURGICAL MIRCOSCOPE AND ALSO FIRST ENDOPILOT for all complex. 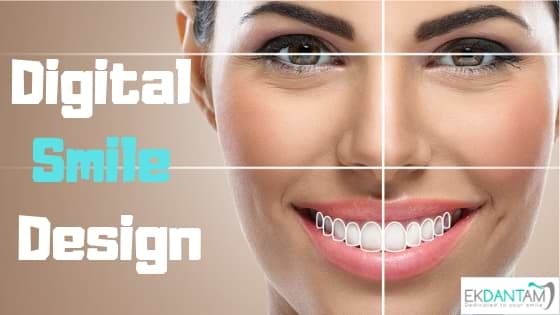 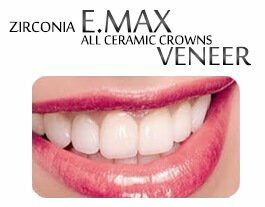 We have become a symbol of quality and Endeavour Our self to provide high standards of dental treatment to our patients. 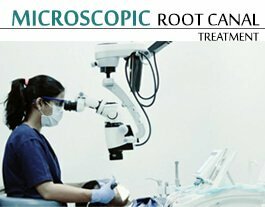 We have high standards of sterilization with International sterilization protocols followed . 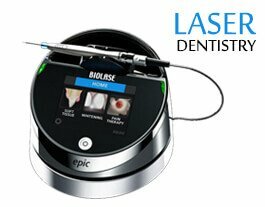 We follow three Phase Sterilization as recommended by American Dental Association. 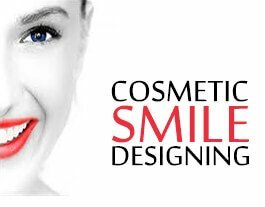 Our main AIM is to bring a Beautiful LONG LASTING smile on everyone’s face . 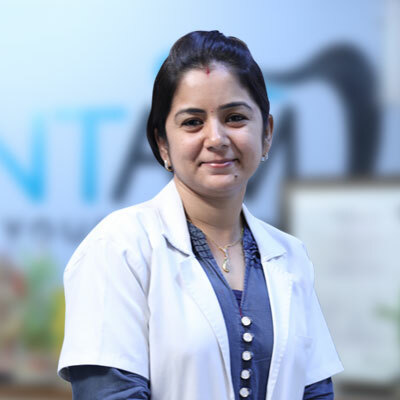 Our patient trust and faith has made EKDANTAM as one of the most trusted Dental Clinic in Jaipur, India . 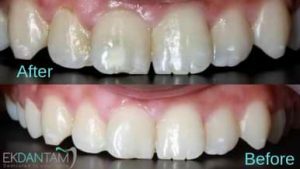 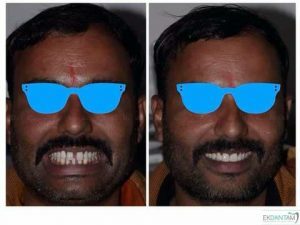 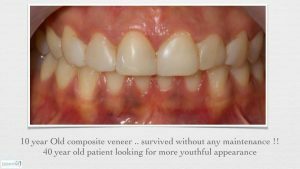 Case : Treatment of white spot lesion! 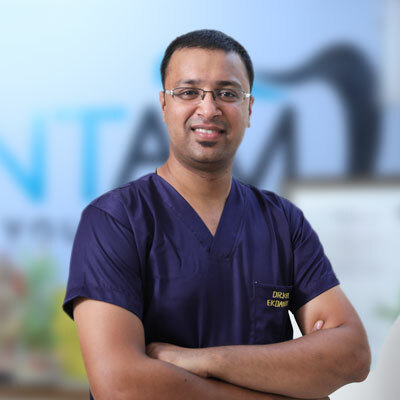 WE at EKDANTAM Multispecialty dental clinic follow international standards of sterilization and disinfection . 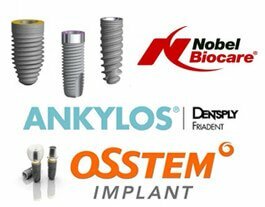 We follow Four phase sterilization protocol for all our instruments as recommended by American Dental Association.